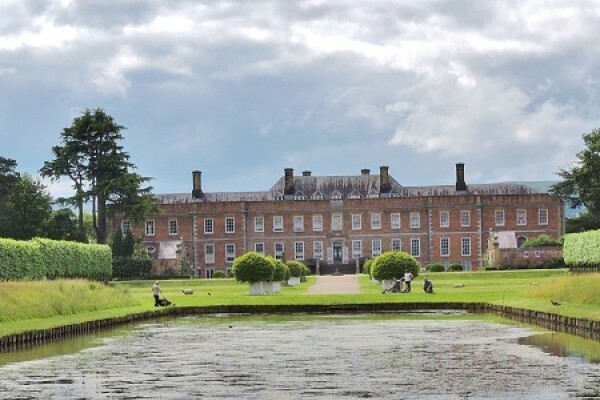 Kids Days Out in Denbyshire, Wales where you can find lots of activities for all the family. 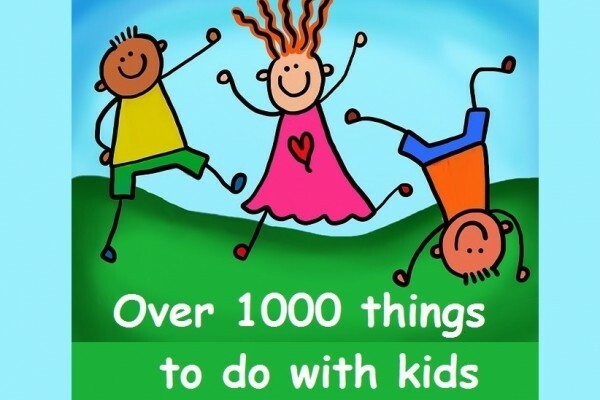 We also have ideas for school trips on your days out. 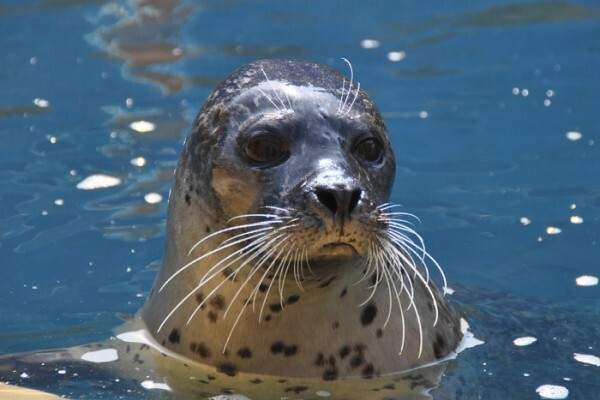 Experience aquatic life from several regions of the world! Amazon, Pacific & Indian Oceans & our shores. See sharks, Moray eels, piranhas & the some of oceans' most venomous fish. Days out with Thomas Oct 24 to Nov 1. 7 ½ miles along the banks of the River Dee through beautiful scenery, from Llangollen to Carrog. Country house which shows a glimpse of "upstairs/downstairs" life as you look around 18th and 19th-century furniture and fittings. Perfect day out for all the family! 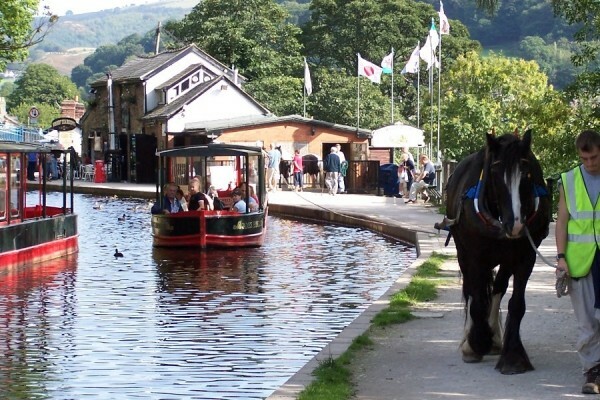 Enjoy a horse drawn boat trip from Llangollen Wharf. Experience the beautiful Llangollen Canal. See the Canal Exhibition.